The 20-year-old actress won a million hearts with a mere wink, which on the other hand invited a few complaints against her. 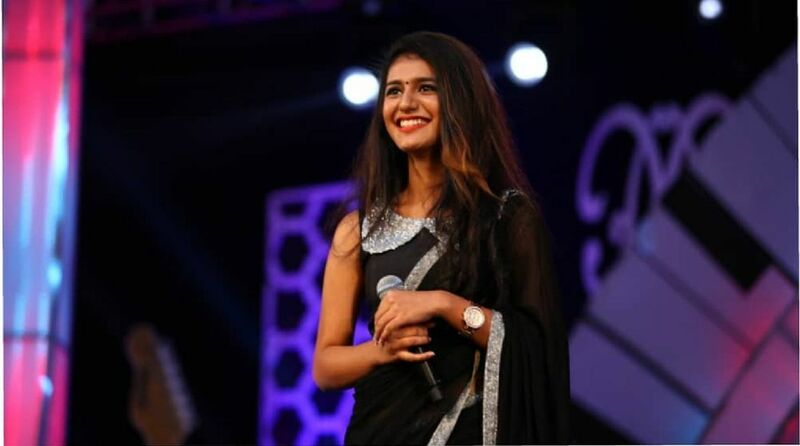 Malayalam actress Priya Prakash Varrier, who landed in a legal trouble for a song picturised on her in her debut film, was let off the hook after Supreme Court cancelled the criminal case against her. 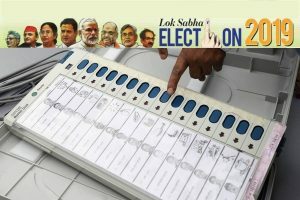 The 20-year-old actress won a million hearts with a mere wink, which on the other hand invited a few complaints against her. A bench headed by Chief Justice Dipak Misra cancelled all the FIRs against the actress and the makers of the film, Oru Adaar Love. “Even if it’s (winking scene) true, it does not come within the ambit and sweep of section 295A,” he added. Some Muslim activists had lodged an FIR in Hyderabad against the team of Oru Adaar Love on February 14 this year under Section 295A (hurting religious sentiments) of the Indian Penal Code. The complaint pertains to a song, ‘Manikya Malaraya Poovi’, which is part of the film. At one point during the song, Varrier winks at a boy. The controversy, however, did not erupt over the wink per se but over making it part of the song. ‘Manikya Malaraya Poovi’ is a traditional Muslim Mappila song from the Malabar region of Kerala, describing the love between Prophet Muhammad and his first wife Khadeeja. According to the complainants, ‘Manikya Malaraya Poovi’ featuring a wink was an insult to the Prophet. Oru Adaar Love, directed by Omar Lulu, is scheduled to release on 14 September.